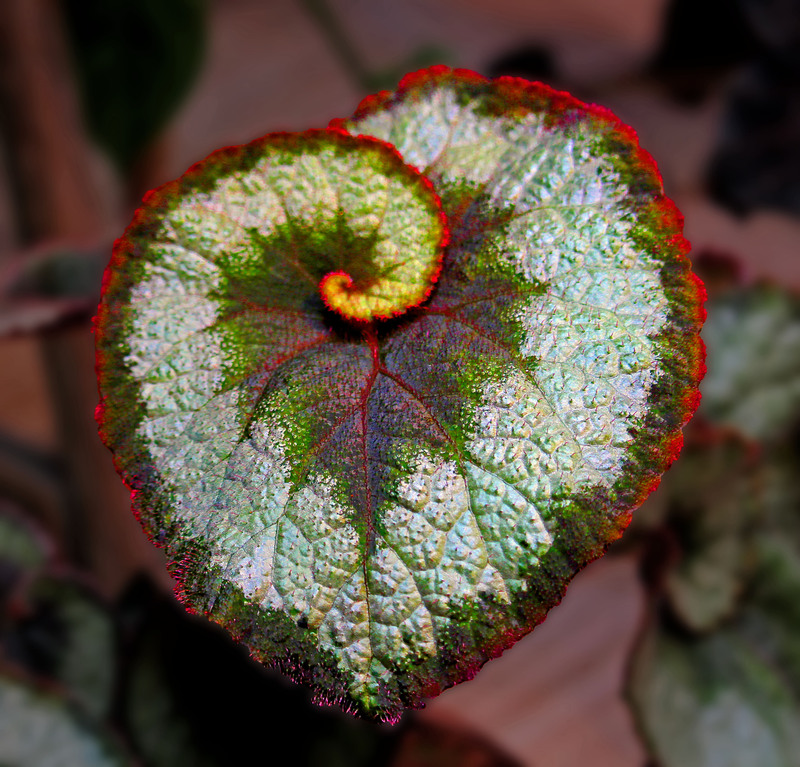 This entry was posted in Beauty Breaks, macro nature, trees and leaves and tagged beauty in nature, garden photography, leaf, macro nature photography, nature photography, spiral leaf. Bookmark the permalink. Thank you. I never knew a leaf could grow like that! The colour mix is really nice. Especially love those glowing red edges. Well done, Lynda. Thank you Frank. I’m always amazed at the creativity of Mother Nature.